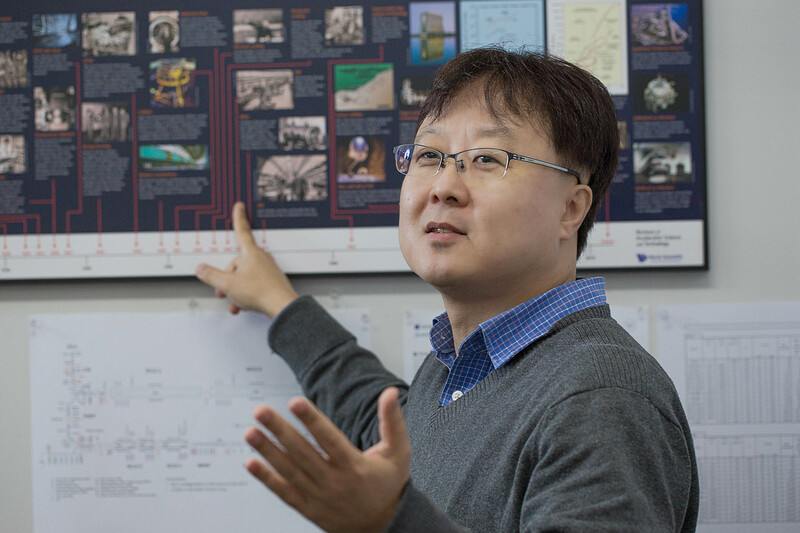 Professor Moses Chung in the School of Natural Science at UNIST. 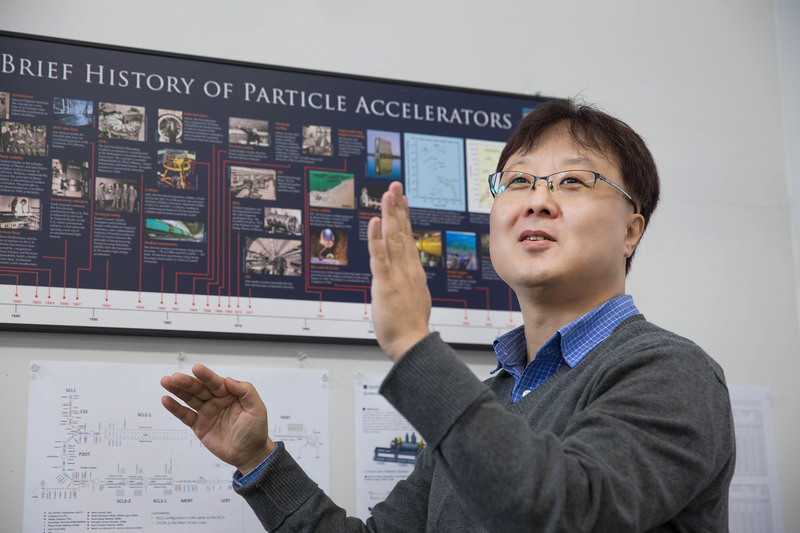 Their work has been published in the recent issue of Physical Review Letters. 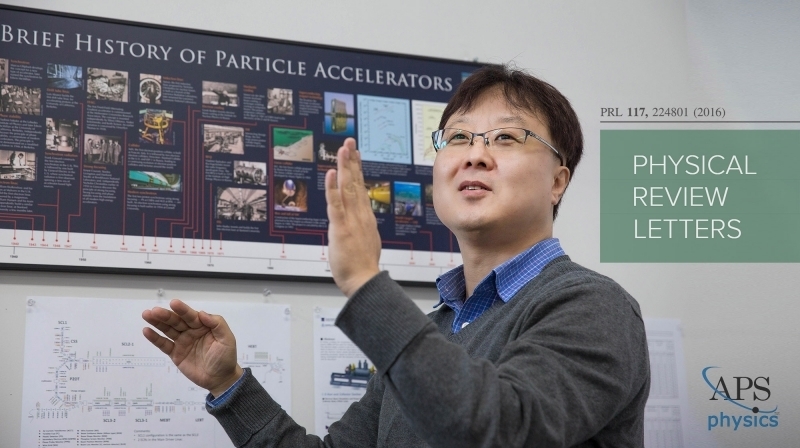 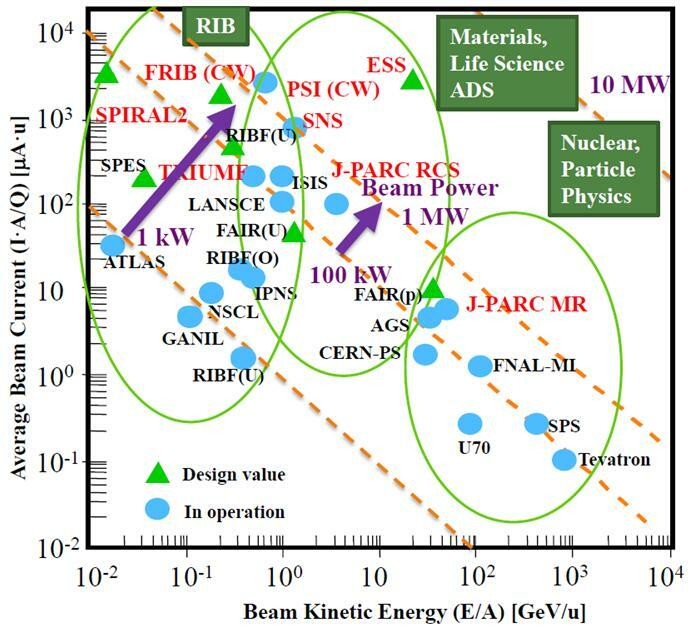 The research results achieved by Professor Moses Chung in the School of Natural Science at UNIST in collaboration with the Princeton Plasma Physics Laboratory (PPPL) of United States and the Helmholtz Centre for Heavy Ion Research GmbH (GSI) of Germany was published in the November issue of the prestigious journal, Physical Review Letters.